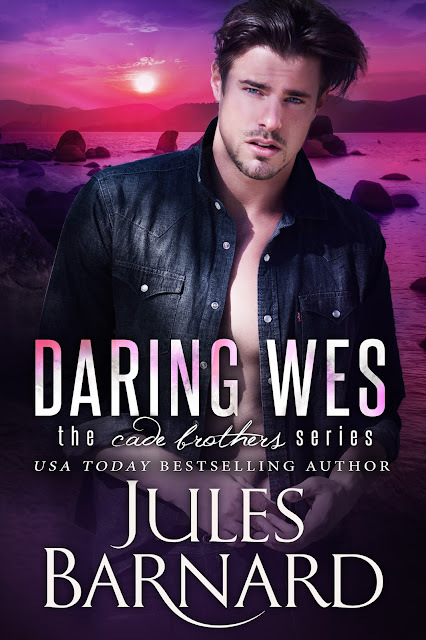 Wes Cade was born with a competitive streak a mile wide. Ever since he could walk, he’s made it a point to never lose. And he never did, until his girlfriend left him senior year of college and his professional golf career tanked. Over the past four years, Wes has fought to regain his winning edge. The last thing he needs as he prepares for the pro tour again is his ex-girlfriend sauntering into the golf shop on the arm of her new fiancé. But this might be his opportunity to win back what he’s lost. 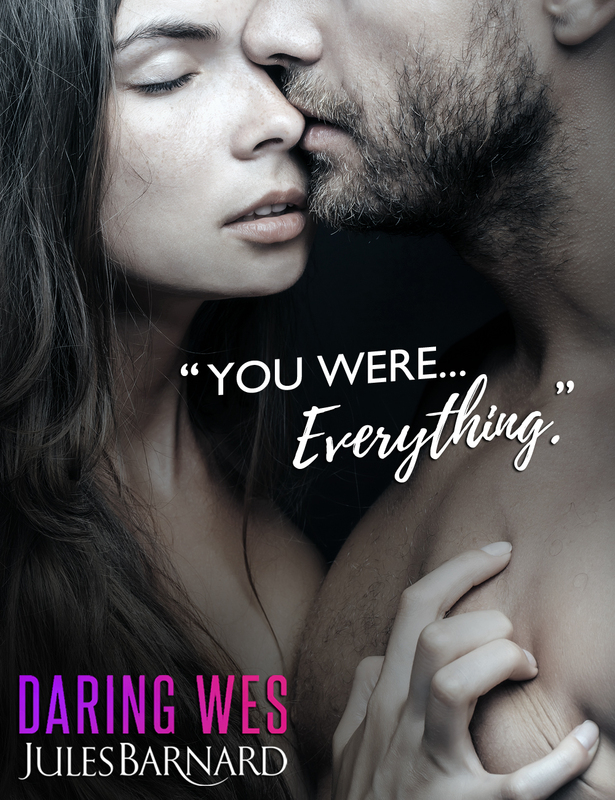 Kaylee doesn’t seem the contented fiancée she should be, or the cold-hearted girl who left him years ago—and she’s hiding a secret. One Wes is determined to discover. Because if there’s a chance he was wrong about Kaylee and she really had loved him, maybe he can break the mental block that’s left him in the rough.